The huge translation care is being eaten largely in North America, Europe, South America, Asia and Australia. The Dark Continent as it was referred to by Henry Stanley has been wallowing in the murk when it comes to stretching a hand and grabbing a piece of this enormous cake. The time to wake from slumber has come! The time to be heard has come! 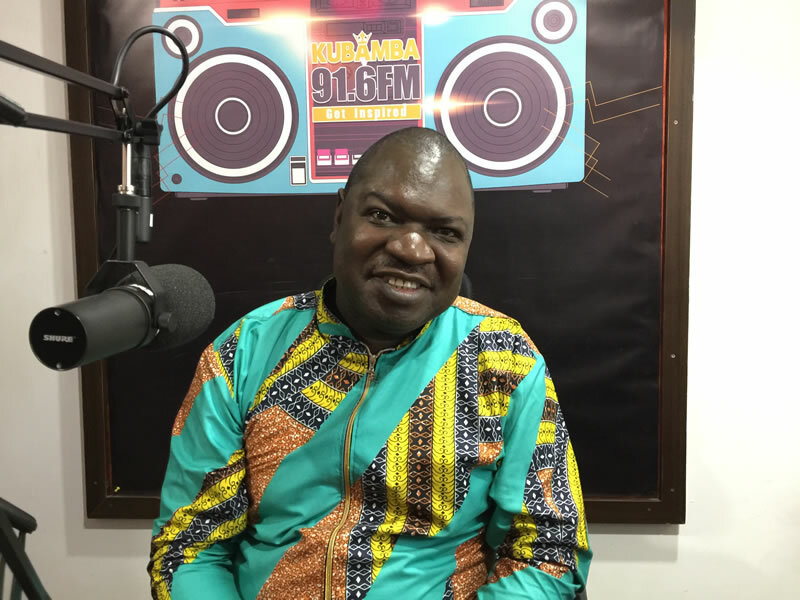 Alfred Mtawali is an English-Swahili translator, the chairperson of the newly formed East Africa Interpreters and Translators Association (EAITA), IAPTI Kenya chapter head and the founder of a Children’s charity-Kilifi Watoto Center. His zeal and passion is to empower African colleagues in the translation profession to benefit from globalization.